Since an airplane is one of the few places one can just sit and think without feeling guilty, Bob Laurent spent a flight mulling over the problems of diversity and sharing between areas where filk was starting to become popular. He came up with an idea to promote the exchange of filk music, loosely based on the British “Flying Filk Fund”. The goal would be to promote cultural interchange between the various filk communities in the USA by sending sponsored guests to North American filk conventions. Bob realized that he would need help, so he invited Bill Sutton, Gary Anderson, and Spencer Love to help him create this fund, and they held their first meeting at the 1991 WorldCon in Chicago, IL. At this meeting, Interfilk was born. It was decided that these four originating officers would act as Regional Directors; responsible for identifying candidates in their respective geographic areas. President Bob Laurent was responsible for northern California, Vice-President Bill Sutton was responsible for the Midwest and the growing community in the South. Secretary Gary Anderson was responsible for southern California, and Treasurer Spencer Love was responsible for the Eastern US. In 1993, the Board realized that they needed additional Directors in order to achieve effective coverage of the various North American filk communities. Judith Hayman (for Canada), Kathleen Sloan (for the Southwest), and Mary Ellen Wessels (for the Midwest, allowing Bill Sutton to focus on the South) were invited to join the Board at OVFF in October, 1993. 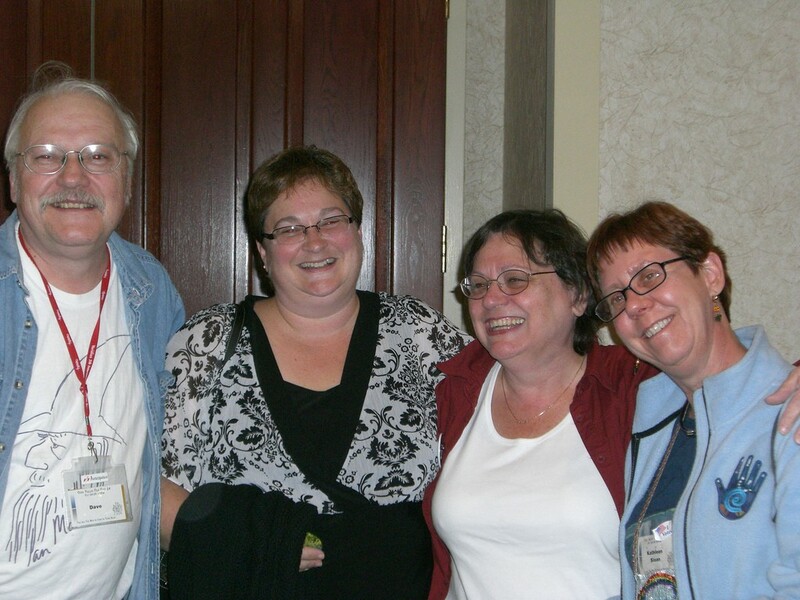 Over the years the number of Regional Directors has expanded with the Filk Community. The primary responsibility of a Regional Director is to be an active member of their local filk community, and identify potential candidates for Interfilk Guests. Over time, some Directors have retired, passed on, or moved on to other things; but the overall organization has remained extremely stable. Our current and Emeritus Directors are listed on the Interfilk Directors page. To raise funds for travel, Interfilk runs auctions at each of the North American filk conventions and Worldcons. The first official auction was at Consonance in 1992 with the other North American filk conventions rapidly following suit. Early auctions raised $200 to $300 per auction, but the dollar amounts rose dramatically in only a few years. By the end of 1994 about $7,000 in total had been raised by the auctions. Originally, the intent was to send two people, maybe three per year on a rotating basis between the 5 existing North American filk conventions. (As of this writing, there are 7 active North American filk conventions). 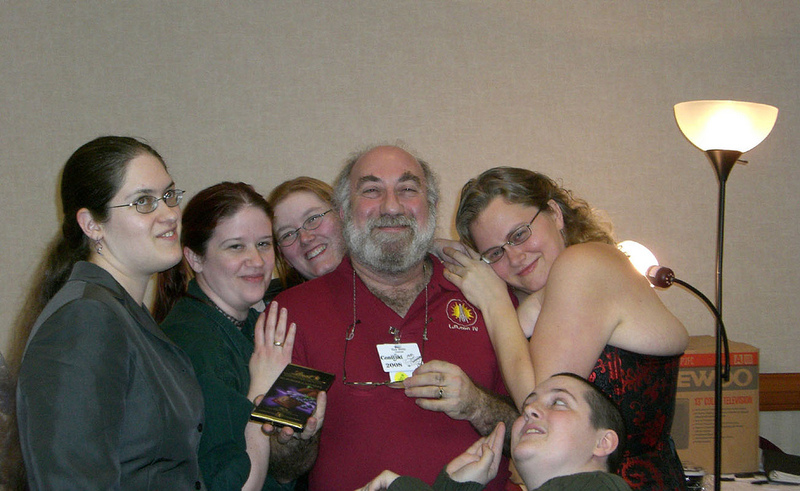 The dramatic success of the auctions allowed Interfilk to expand operations, so that by 1998 we were able to send Guests to every North American filk con every single year. One early focus was to try to send a guest from overseas every few years (in fact, our first Guest came from the UK!). The expanded budget allowed us to bring even more guests from the UK, as well as from Singapore, Australia, Switzerland, and Germany! Interfilk is able to send guests to so many conventions because of the generosity and support of the filk community. 95% of all proceeds from the auctions and direct donations go to supporting the Guests we are able to send. Interfilk tries not to take itself too seriously. At OVFF, FilKONtario and the NEFilk Cons some of the Interfilk directors (and friends) have gained notoriety for entertaining while fundraising. It remains something of a mystery to Mary Ellen, Judith and Kathleen that their “Wenching for Interfilk” schtick has received so much attention. Auctions aren’t the only means of fund-raising in Interfilk. Various people make cash donations or run smaller fund-raisers. An increasing source of funds comes from the generous donation of royalties by songwriters and performers. Following the example of Leonard Zubkoff of Dandelion Digital, producers make it easy to donate a performance right on the release forms. It’s always difficult to decide which filkers to send to what conventions. We try to find a Guest to suit the personality of the convention, and who would not ordinarily be able to attend due to geographic or other constraints. We look for filkers who have something special to share. We ask that a filker take the music of their region to the con, and bring back some knowledge and music from the area they visited. This does not mean that the Guest must be a performer- only that they have a knowledge of and can promote the filk music from their area to foster a cultural interchange. For example, Steven Joel Zeve was the Interfilk Guest to the first Conflikt (in the Seattle area in 2008). He himself admits that he is not much of a performer; but as someone who runs filk conventions and programming in the Baltimore area, he had a lot to share with the then-newest North American filk convention. In the end, the goal is very simple: sharing. For Interfilk, our mission and goals remain: to foster cultural interchange between the ever wider-ranging borders of the filk community. It has been gratifying to watch the filk community become a little more aware of what is happening further away, and to bring together filkers who would otherwise not have met.